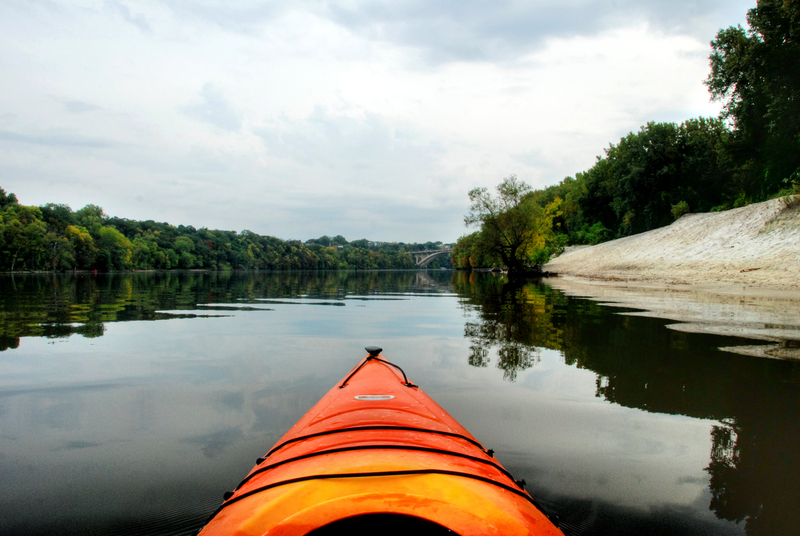 Kayaking is such a great Adventure for RVers. 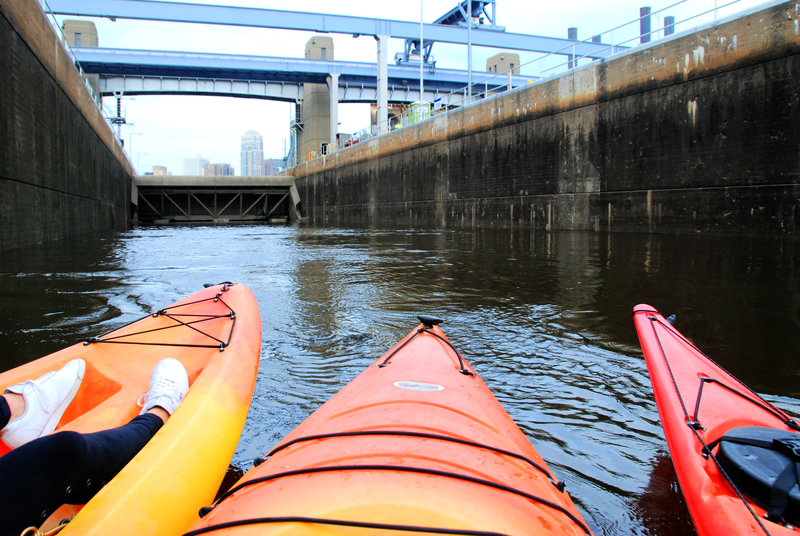 Urban Kayaking takes it to a whole new level. 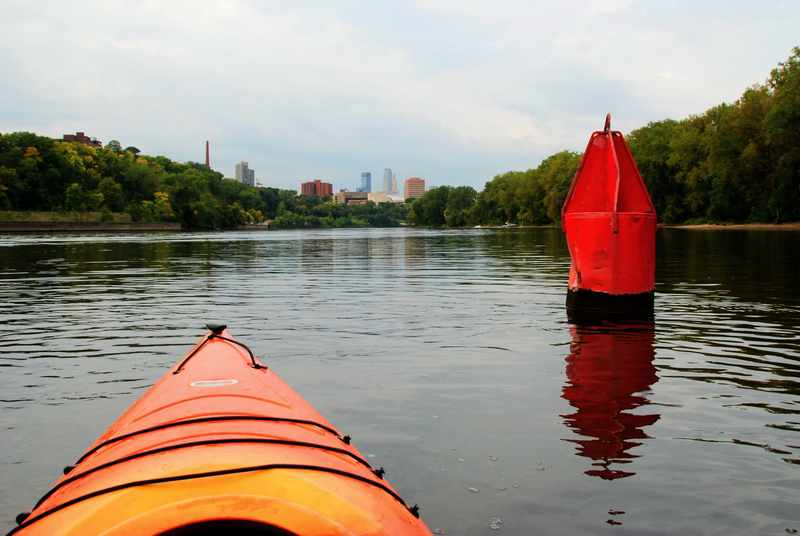 While we were RVing just north of the Twin Cities I met up with “Above the Falls Sports” to Urban Kayak from Downtown Minneapolis to Minnehaha Falls. It was an experience of a lifetime! 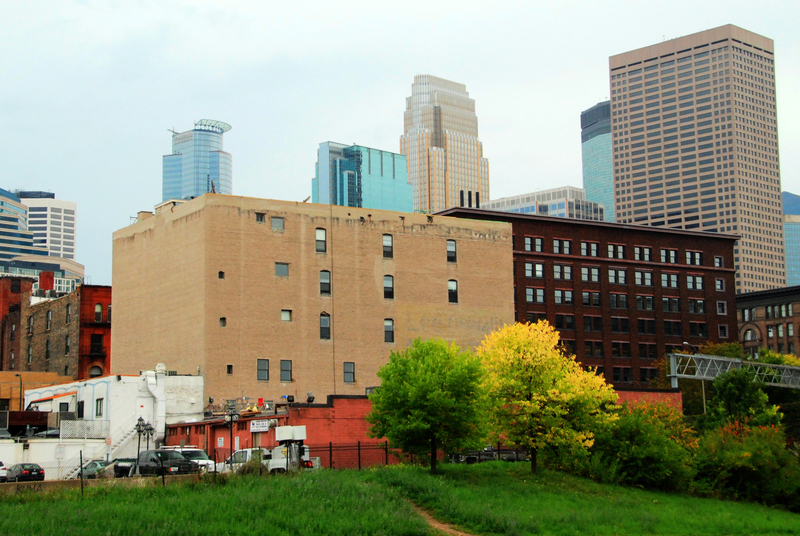 We were to meet up at Above the Falls early in the morning which is located in the Warehouse District near Downtown Minneapolis. The short walk from where I parked to Above the Falls was beautiful. This area is so full of Minnesota history. We were all excited to get this adventure started and start paddling. 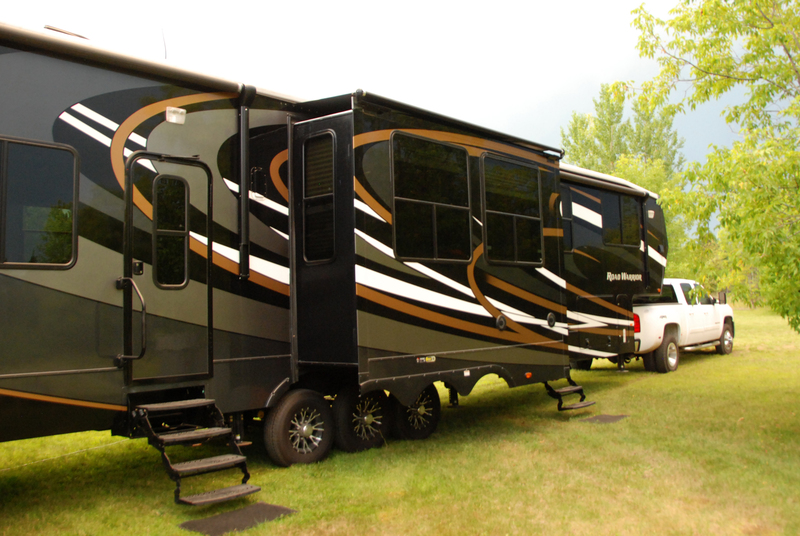 They loaded us up into the van and we headed out on the short drive to the Mississippi. 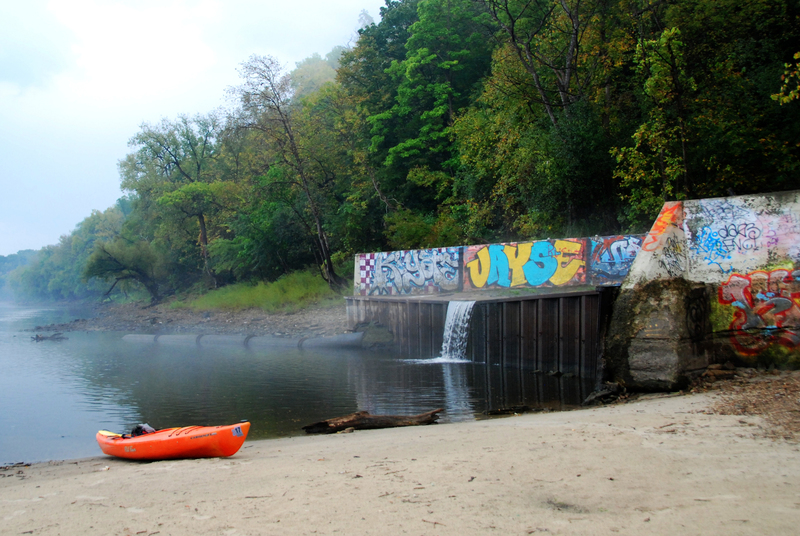 We dropped in at a beautiful beach on the south end of Downtown and paddle south to Minnehaha Falls. 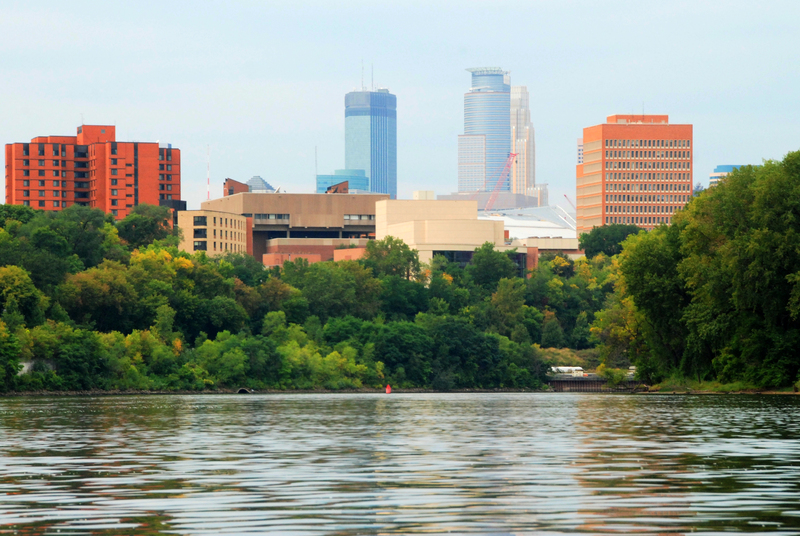 Before we headed downstream we paddled upstream to the Stone Arch Bridge at St Anthony Falls in Downtown MPLS. As we got closer to downtown the anticipation was building up. The river was flowing slowly and it was an easy trip upstream. One of my favorite parts of the trip was being able to go into the lock system. For those that aren’t familiar with the locks is you paddle into this large compartment that either fills with water or drains the water to raise or lower you to another section. It was SO COOL! 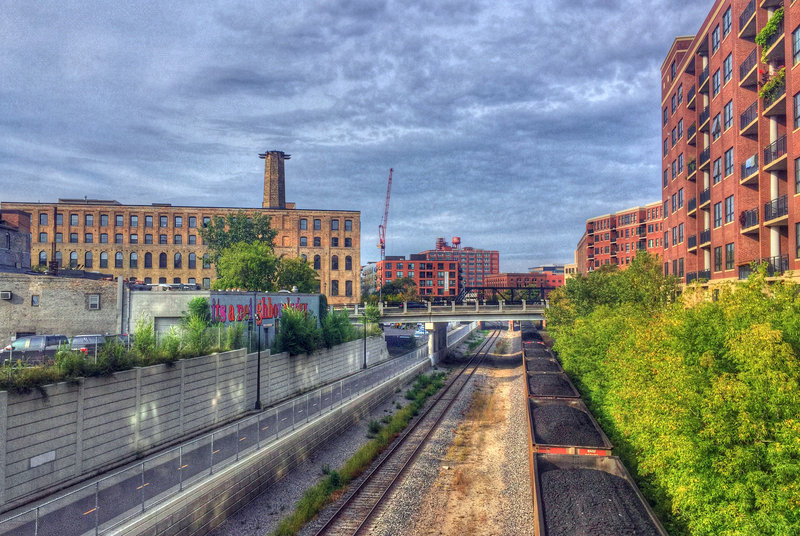 Here’s a picture Danielle and I took of the Stone Arch Bridge while on a date a few weeks earlier at the Mill City Ruins to show a different angle of the area. Here’s another picture from a different angle. 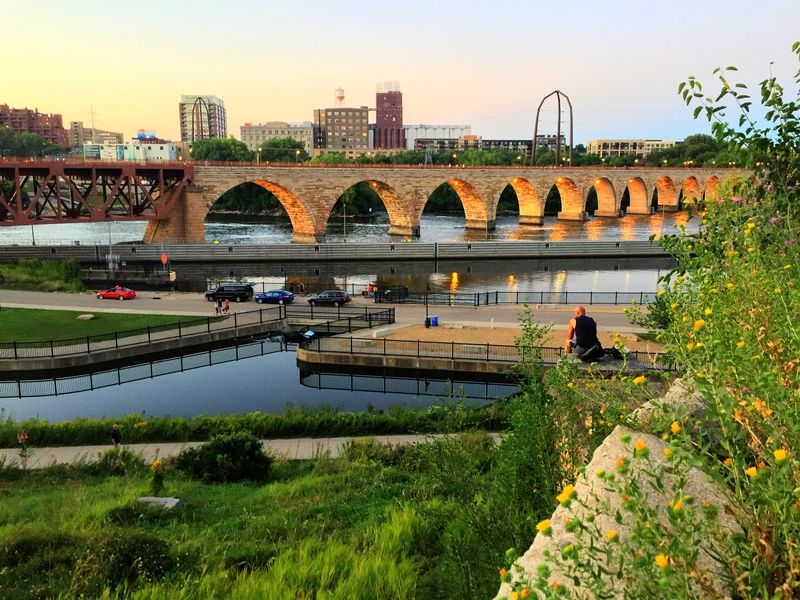 We took while walking across the Stone Arch Bridge on yet another date which shows the lock at the St Anthony Falls where the water rises and lowers as boats go up and down the river. 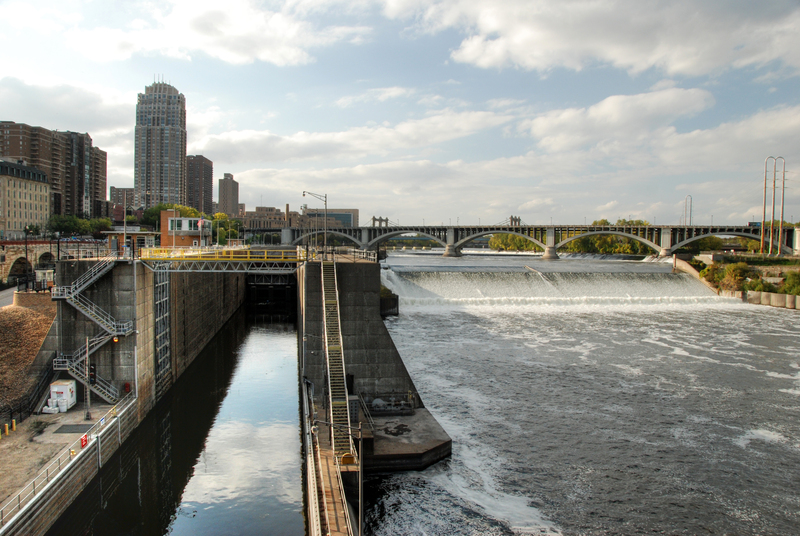 This particular lock is the northern most on the Mississippi and was shut down by congress a few years ago to stop invasive carp from heading further up the Mississippi into the beautiful northern lakes of Minnesota. After leaving downtown we headed back through the lock and started downstream. There were a few cruise ships taking people out for a meal and a tour on the great old Mississippi River. 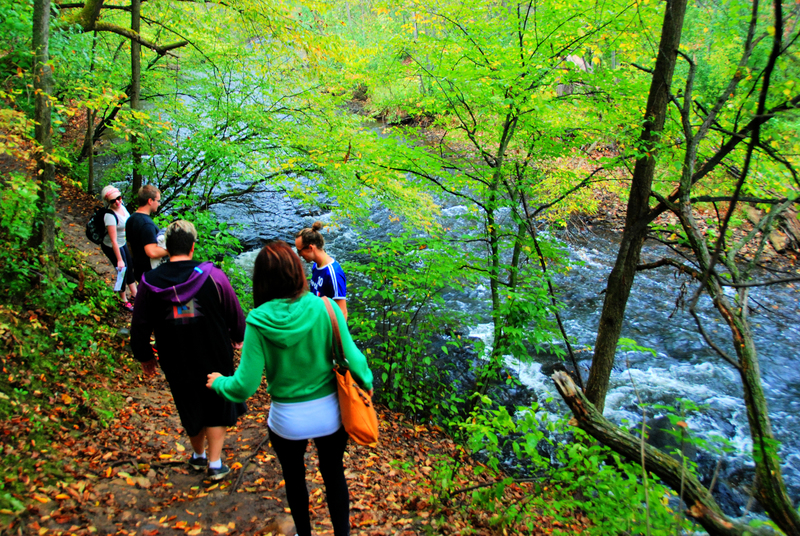 With the leaves just starting to change colors it made for an extra beautiful trip. The trees were mostly green with random trees of red and yellow. 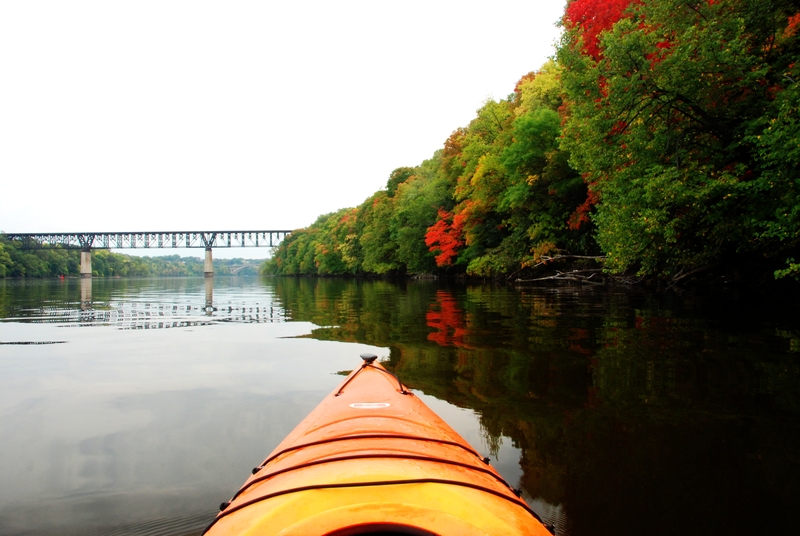 I was blessed enough to get this picture which won an award for Explore Minnesota! One of the things that I was surprised at is how little traffic is on the river. 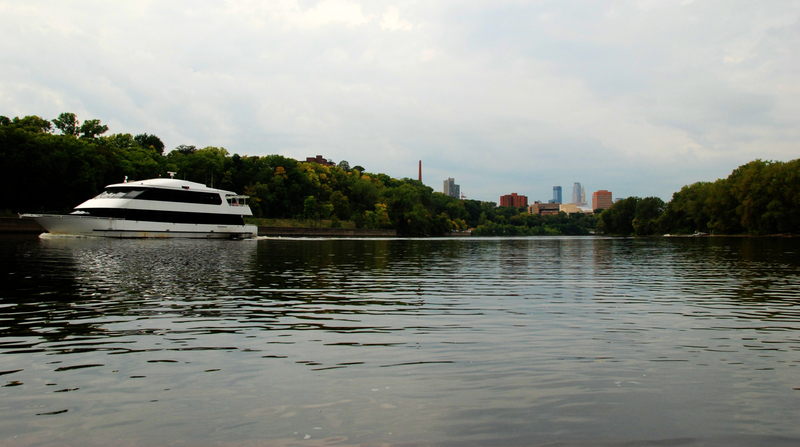 We are in the largest city in Minnesota and the only other boats we saw on the entire trip was a few day cruise ships. 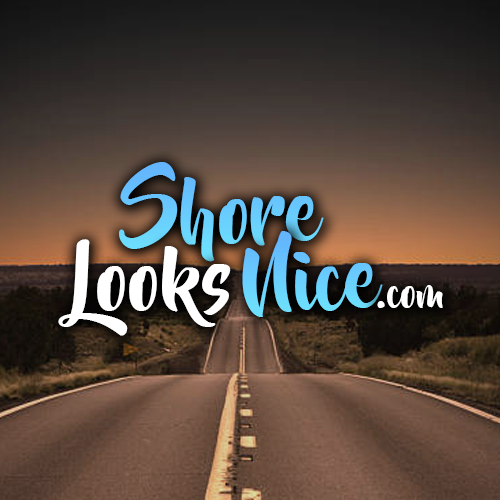 Such a beautiful area, it’s easy to forget that you’re not in the middle of nowhere. We were ahead of schedule and stopped for a quick break on one of the many random beaches we saw. 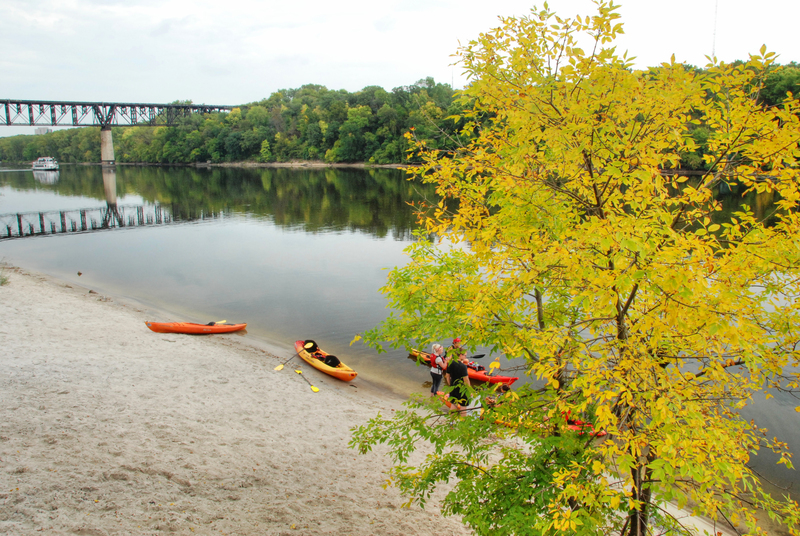 Minneapolis has more hiking and biking trails than any other major city in the country and this beach met up with one of the beautiful river trails. I can’t say enough about the tour guides at Above the Falls. They try so hard to make sure you have an incredible experience (not that it’s difficult on such a beautiful serene trip). 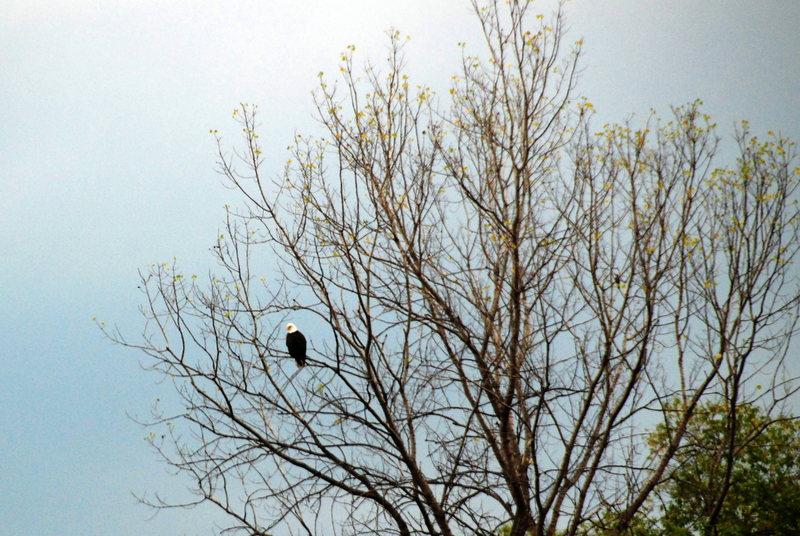 He knew I was on a mission to get some great pictures and spotted a Bald Eagle posted up on a tree looking for a meal. Earlier in the trip we were lucky enough to watch another Bald Eagle fly in and swoop up a large fish out of the water and fly away. Unfortunately I wasn’t fast enough to pull out my camera and capture the incredible moment. This time, Kalen (our guide) was on a mission to help me capture the shot. He pulled out his rope and pulled me along so that I could sit back and snap the pics needed without worrying about paddling. Although we weren’t able to get the next National Geographic cover photo, it was cool to be able to have the opportunity to shoot such a iconic bird. 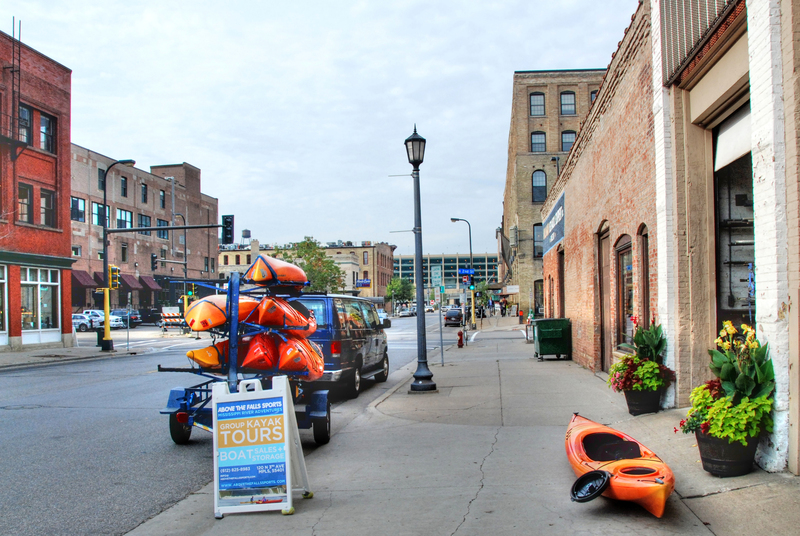 Once we arrived at the spot where the river from Minnehaha Falls dumps into the Mississippi we beached the canoes to end the kayak trip, but this didn’t end the adventure! 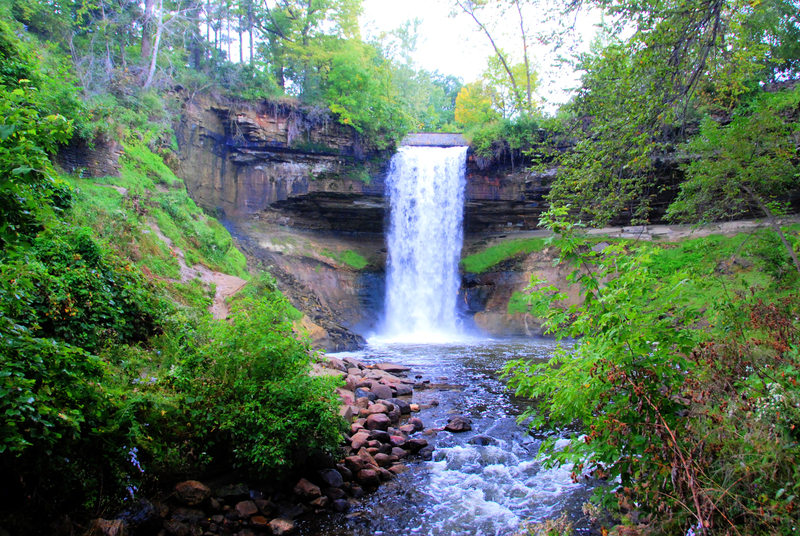 The next part of the trip was we got to hike through beautiful Minnehaha Falls Park to get to the metro railway which would take us back to the start of this journey. It’s a gorgeous hike and ends at a 53 foot waterfall! 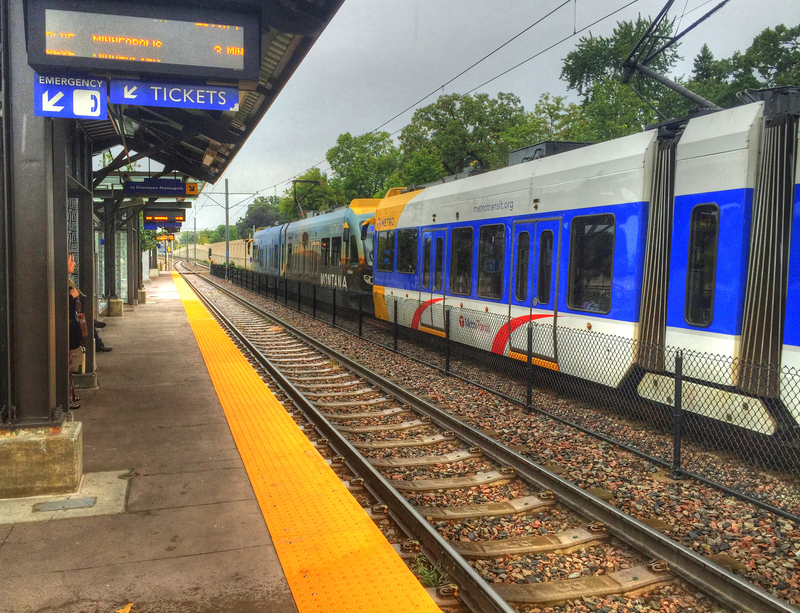 We jumped on the metro rail which took us through scenic downtown and dropped us off at the Minnesota Twins stadium. From the stadium it’s a nice short walk back to the vehicle to call it a day. 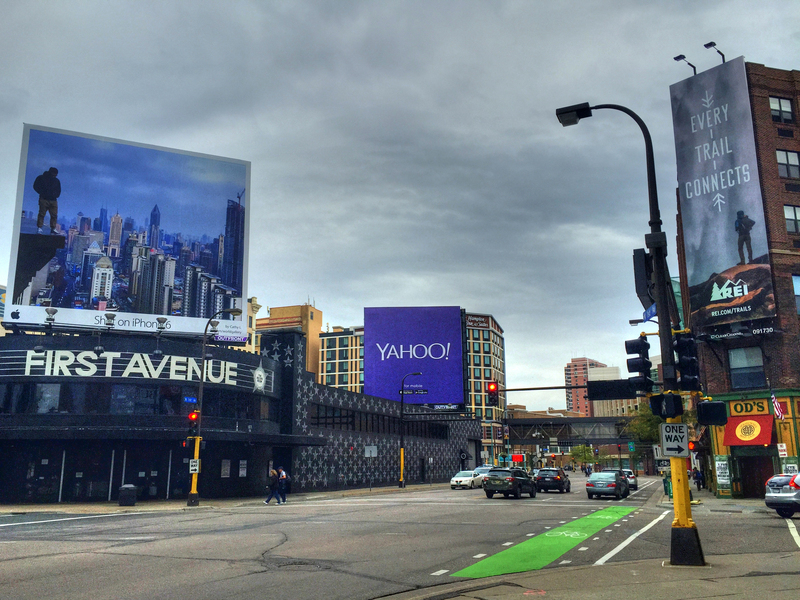 I thought it was funny to see these two massive billboards had hikers facing each other. 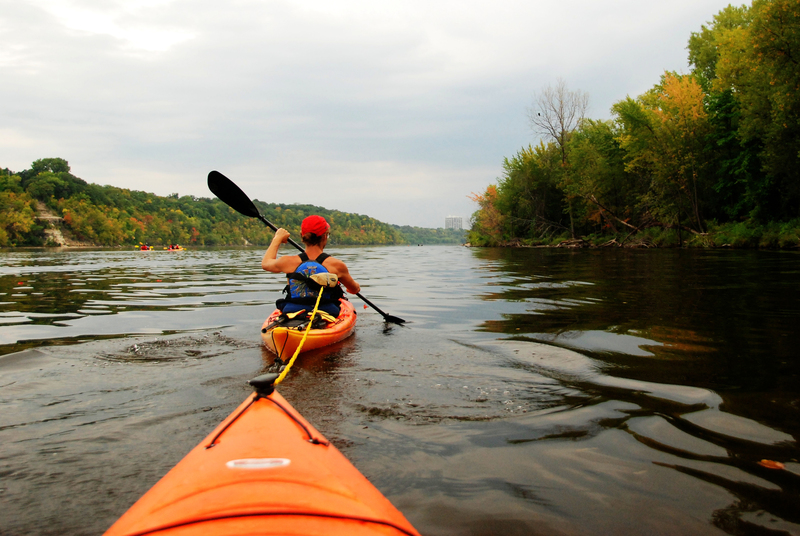 This was an incredible experience that I would highly recommend to anyone thinking of kayaking in the city. I was pleasantly surprised that even though we had urban city experiences on the trip, it also was full of seclusion and natural beauty. 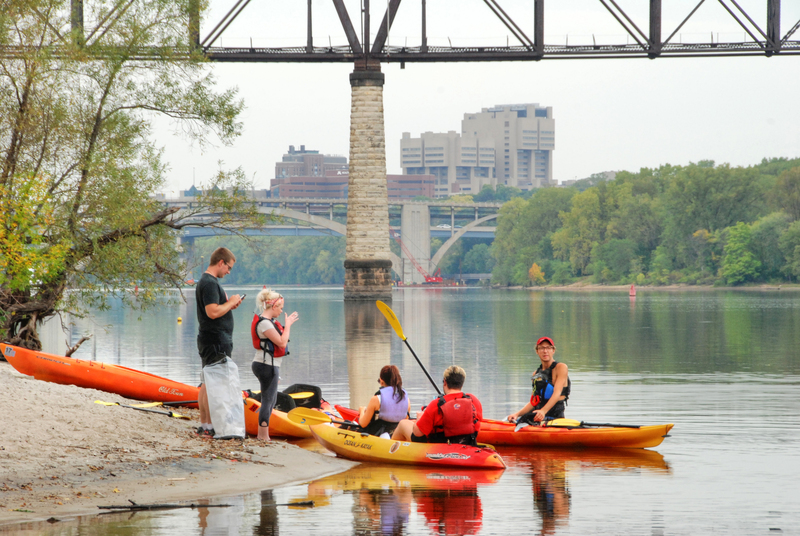 What about you, have you been urban kayaking?